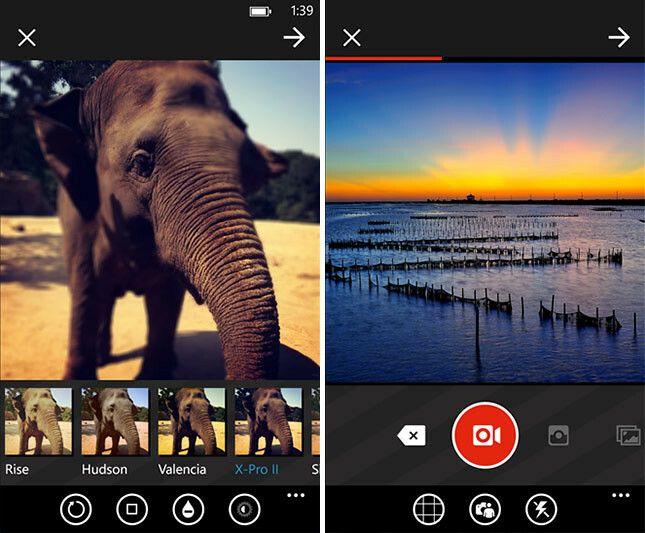 6tag, An Instagram Client for Windows Phone w Video Upload & More, Out Now! THIS IS IT! 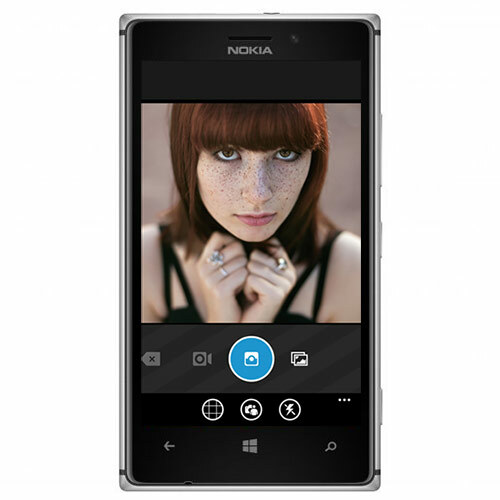 Windows Phone users! 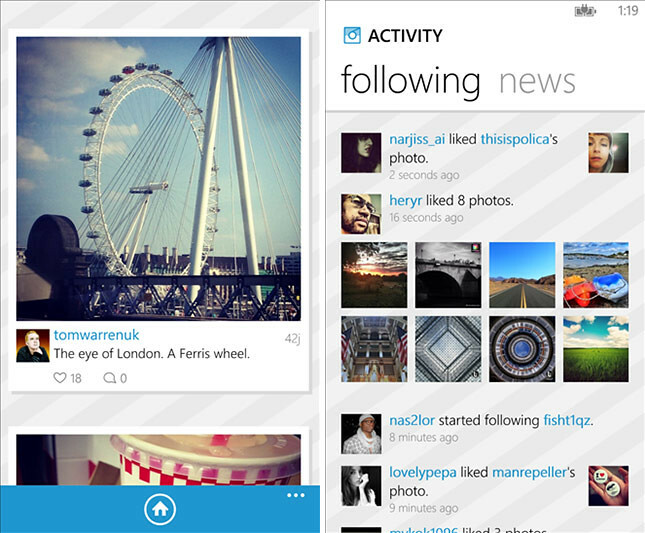 This is the first 100% API compliant Instagram app for Windows Phone 8 devices! Customize your photos with one of several gorgeous and custom built filter effects. Share your photos and videos in a simple photo stream with friends to see – and follow your friends’ photos with the click of a single button. Note: The app is a free, with in-app purchases to remove ads ($1.29) and to enable video uploads ($1.49). However, users get one-free upload to test the experience.